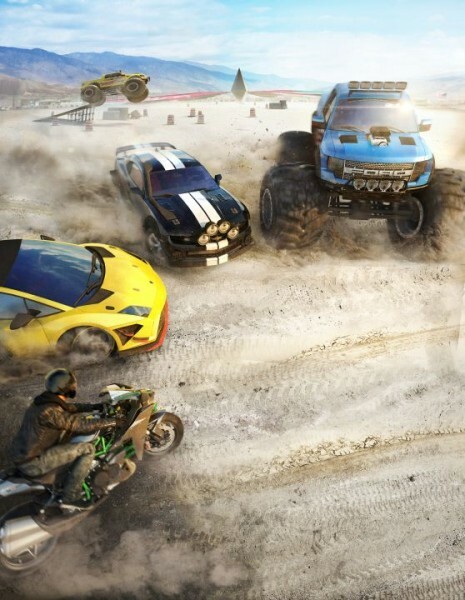 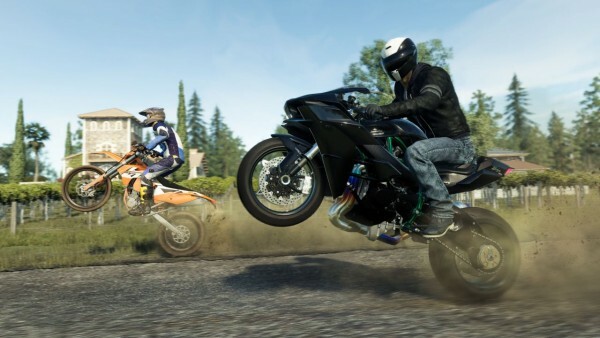 Ubisoft dropped more information on The Crew: Wild Run at gamescom 2015 today, along with new screens and a video showing off the massive expansion. Wild Run contains monster trucks, motorcycles, dragsters and drift car along with on and off-road options. 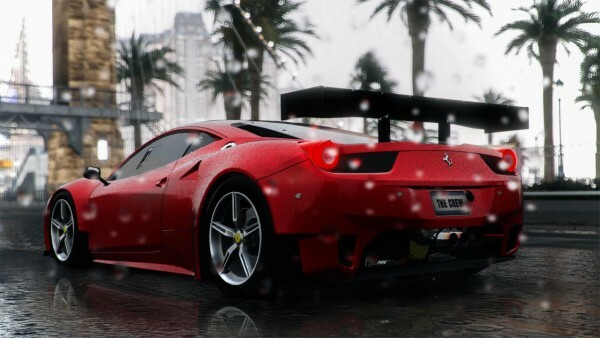 In addition to the new vehicles, stunts and skill challenges, the graphics have been updated and new weather conditions have been added. 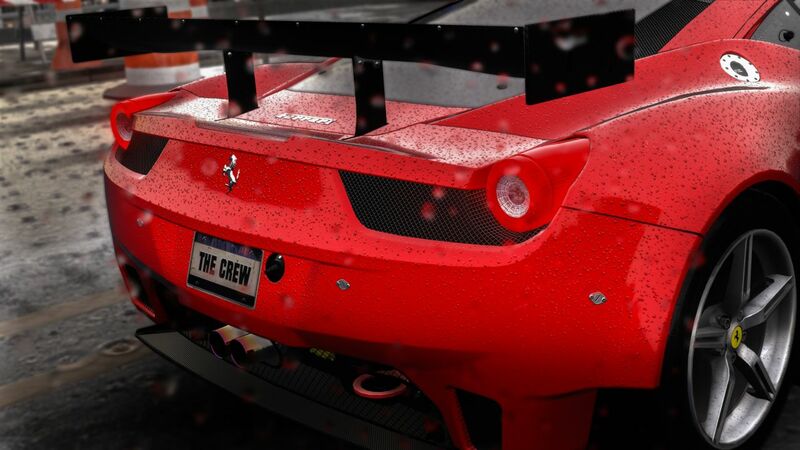 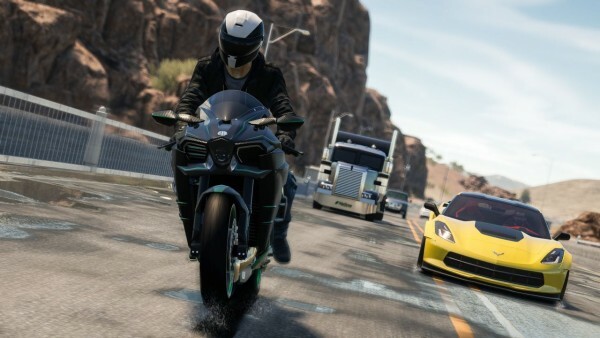 The Crew: Wild Run was announced at E3 2015 and will be released on PC, PS4 and Xbox One November 17. 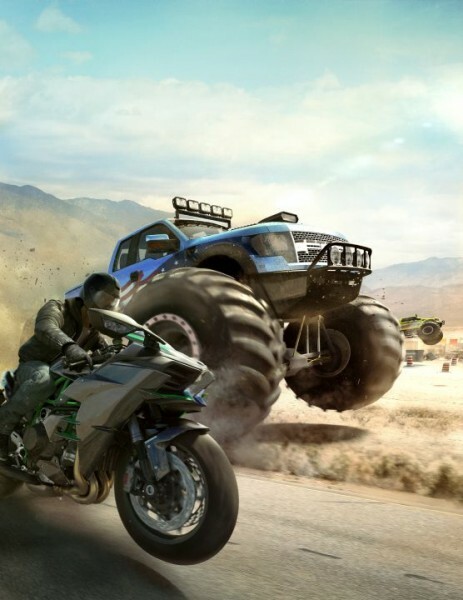 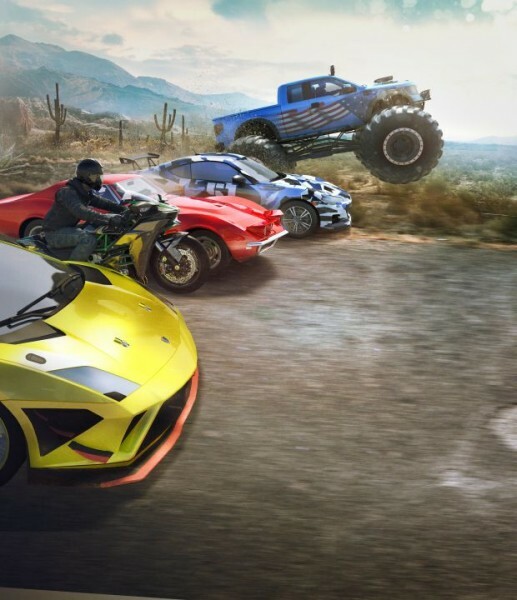 The expansion comes as part of The Crew Wild Run Edition and The Crew Complete Edition, or it can be purchased on its own.